Reading is an important skill that every child will be learning in their early years of life. This is a skill that they will carry with them throughout their lifetime and one they will use on a daily basis. Whether they develop a love for reading is a different story, but making sure they learn to read at a young age is important. When it comes to teaching your child to read, you may not know where to start. We know it can be intimidating trying to teach your kiddo something new, but we promise you can do it! Our nurturing staff at Montessori School of Chantilly can help as well! 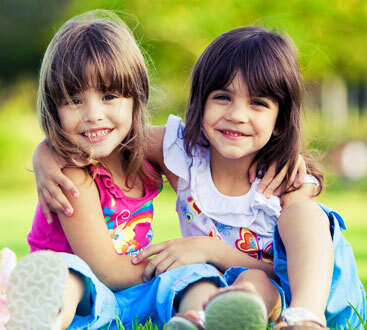 We will help your child learn a variety of different things and build skills they will use throughout their lifetime. While we can help your child learn to read, you are the most important teacher they will have for this lesson in their life. 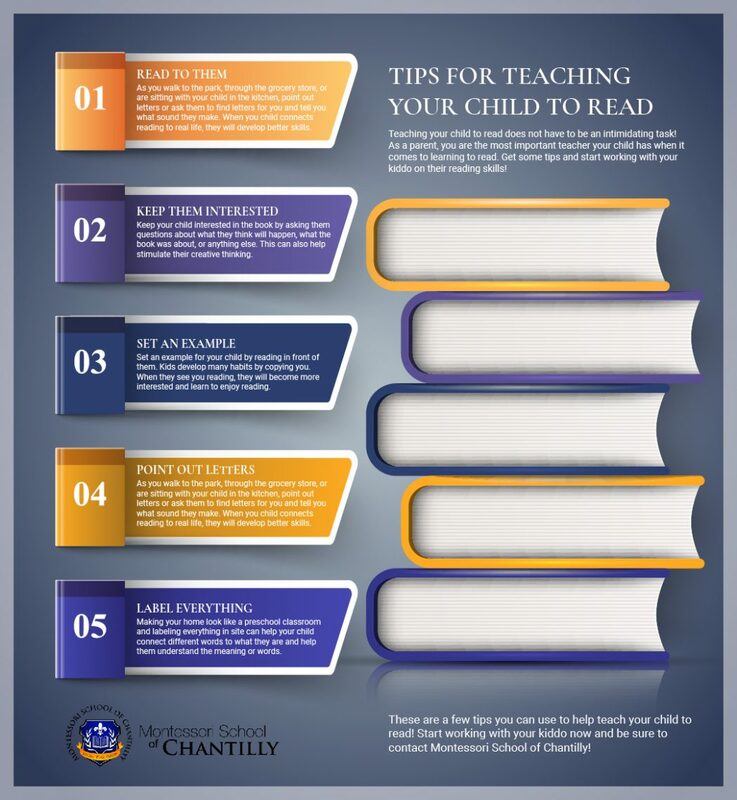 In this blog, we are going to give you some tips for teaching your child how to read. Learn more and start working on your kiddo’s reading skills now! Reading to your child is a great way to get started. Don’t wait until they can understand words to start reading to them. You can start reading aloud to them when they are a newborn. Reading to your child can help them develop language skills and develop a love for learning, plus it is a fun way to bond with your baby. 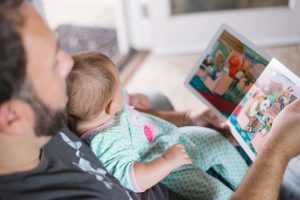 By reading to your child, you are making it more enjoyable and allowing them to develop a love for reading that will help them become successful readers themselves. Reading a couple of books to your child each day is a great way to get started. 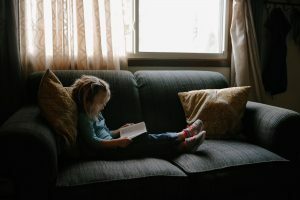 Aim to read for 20 minutes a day — you can do this before nap time, before bedtime, in the middle of the day, or whenever else you can squeeze it into your busy schedule. If your child is under a year old, I Can Teach My Child suggests reading lullabies, board books, cloth books, and song books to your child. If your child is between one and three years old, choose to read rhyming books, song books, or short story board books. And for kiddos that are three to five years old, alphabet books, picture books, rhyming books, and song books are a great choice. Of course, you can read whatever your child enjoys! Keeping them interested while reading can be a challenge. Your child may want to play with toys, get distracted by their sibling, or simply not be paying attention. Keeping them interested in what you are reading can help them develop an enjoyment for reading. If possible, read to them when they are less wound up and more focused. You can also keep them interested by asking them questions. Ask them about the book and what they think will happen next. You can read them the title and show them the picture on the cover and ask them what they think the book is about. When you ask them questions you also help stimulate their creative thinking, which is another important skill! Kids learn a lot from simply watching you. They will copy your actions and habits as they grow and develop habits of their own. If your child sees you reading, they will be more likely to keep reading as they get older. Set a good example and show them that you enjoy reading as well. This can also build their interest in books at a young age. If they see you reading, they are likely going to want you to read more to them or ask what you are reading. This is a great way to get them more interested. As you make your way through the grocery store, walking to the park, or simply sitting in your home, point out letters and words to your child and ask them what letter it is. Ask them what letters they see and what sounds they make. By helping your kiddos learn the letters and the sounds they make, they will have an easier time learning to read. Labels not only keep your home extremely organized, but they can also help your child learn how to read. While you can simply label things like a marker basket, craft items, or a toy box, we suggest taking it one step further and making your home look like a preschool classroom. Label the clock, television, chairs, doors, light switches, and everything else your child may come in contact with daily. Having everything labeled will allow your child to learn what different items are and connect the word to the item and the sound of letters to the word. While they certainly won’t pick up on this the minute you add labels to everything, once they start reading, this will be something they notice. These are a few of the many tips you can follow to help your child learn to read! 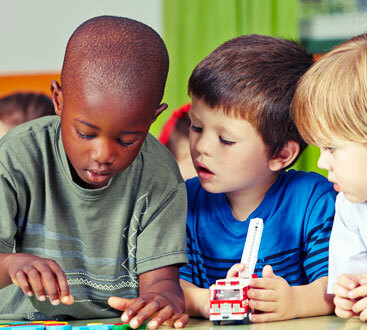 At Montessori School of Chantilly, we will also be able to help teach your child to read using techniques of our own. Hopefully, these tips helped you learn where to start with teaching your child how to read! 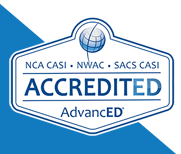 Contact us to learn more or schedule a visit!